Global Petroleum Group (GPG) has conducted a search for oil and gas offshore the Caribbean island of Grenada, raising hopes among the population of just over 107,000, that confirmation of a big discovery could be imminent. 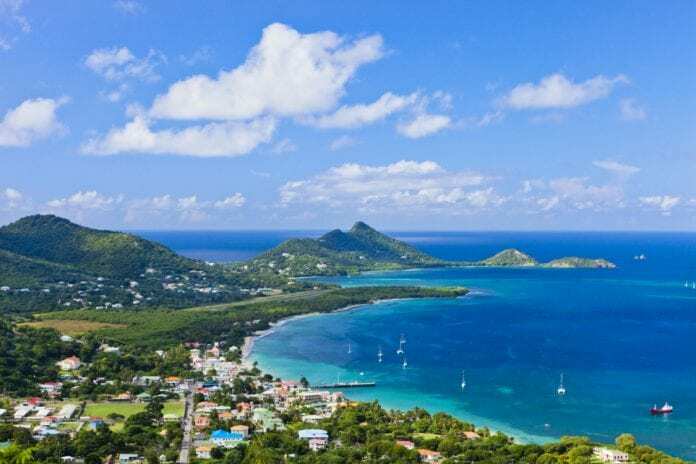 The New Today reports that Dr. Keith Mitchell, Prime Minister of Grenada, has said the government is cautiously optimistic about the possible discovery of natural gas in Grenada’s territorial waters. The search for oil and gas began in August by GPG which was authorised by the government to conduct seismic survey to get deeper knowledge and a clearer understanding of the precise location, extent, and shape of the prospective geological features within specific blocks of Grenada’s Maritime Territory. 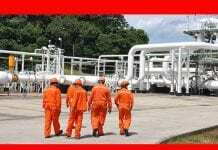 A story in the Trinidad Guardian newspaper dated September 21, 2017 said that natural gas was found by GPG. Addressing reporters at the weekly post-Cabinet Press Briefing at the Ministerial Complex on Tuesday, Prime Minister Mitchell said that the findings are now being tested. “Some findings are now being tested for the quality and quantity. So, I am cautiously optimistic but in life you don’t count your chickens before you know what,” he said. According to Dr. Mitchell, if the findings are favourable, this should have significant benefits for the country. “All of us should pray as much as possible that Grenada finds sufficient gas and sufficient oil and that would mean the betterment for all Grenadians as a whole…,” he said. Global Petroleum Limited is the holding company of a group of companies which is incorporated in Australia, the UK and elsewhere.